» The Octodunny: Sunrise Edition! 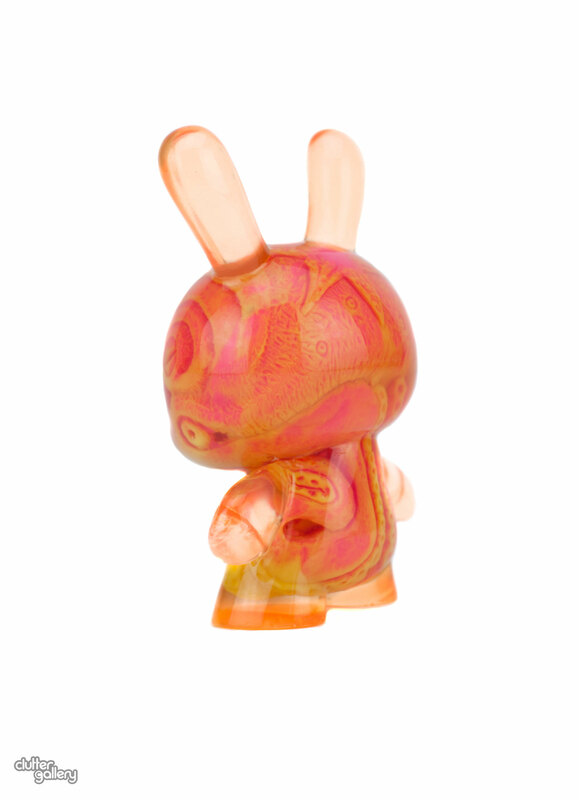 Clutter is excited to announce the release of the latest colorway of OctoDunny - Sunrise!! Hand-sculpted by artist Josh Kimberg (@AmericanGross), the internal Octo "Taku Taku" is cast in a gossamer fluorescent yellow and fluorescent pink swirl resin, with an external orange-tinted Dunny skin!